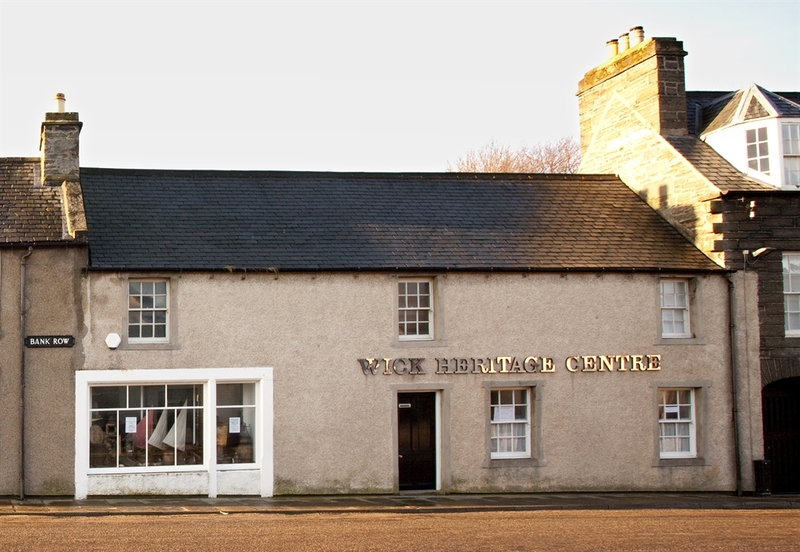 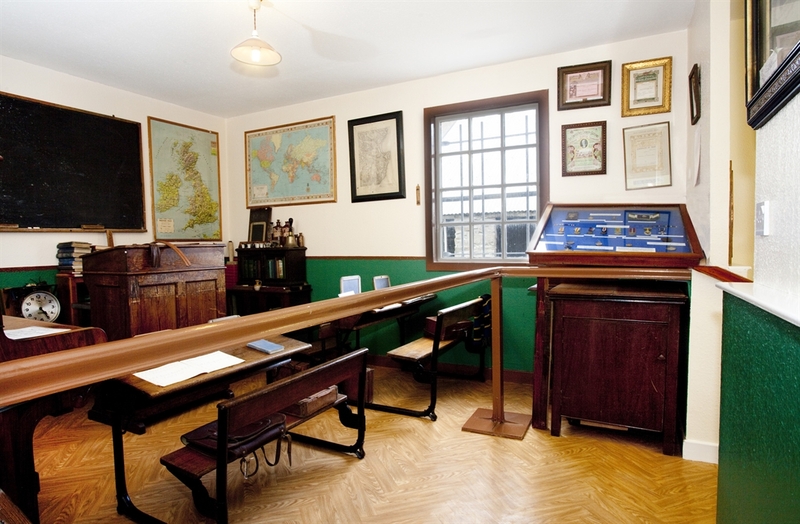 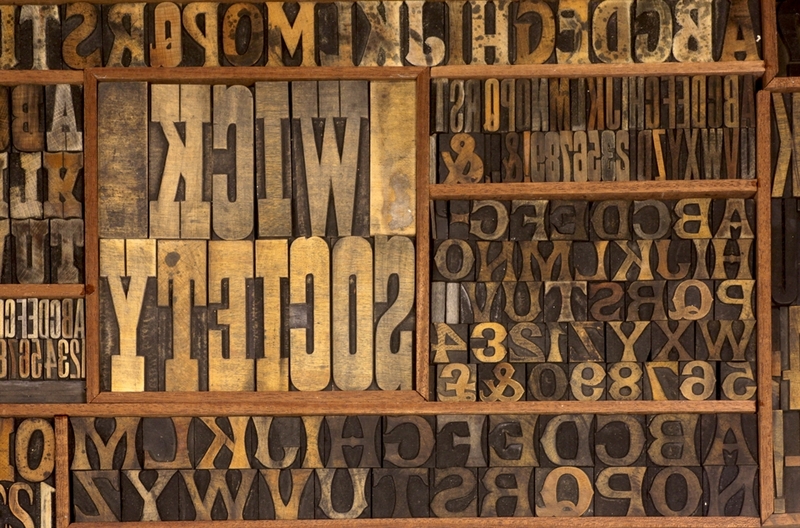 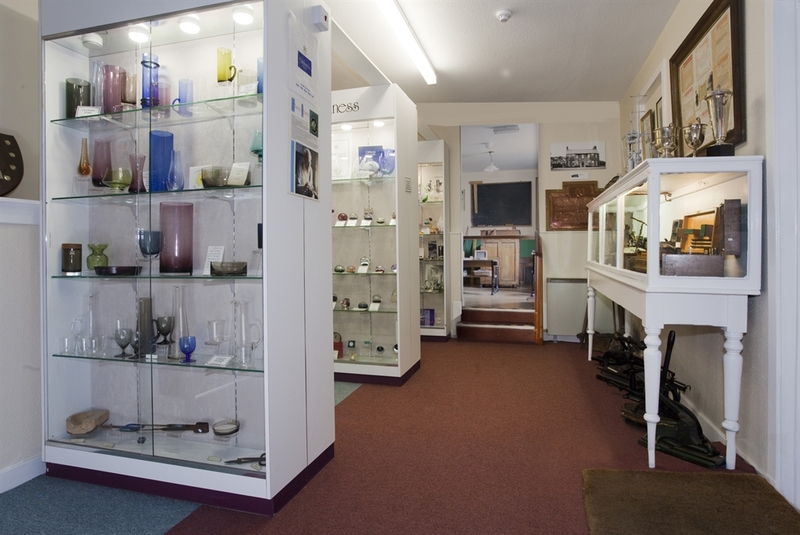 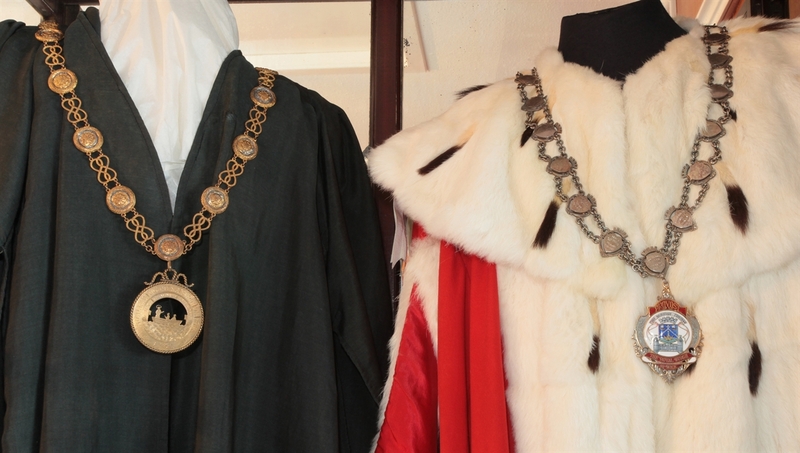 The Wick Heritage Centre is a local history museum which presents the story of the town. 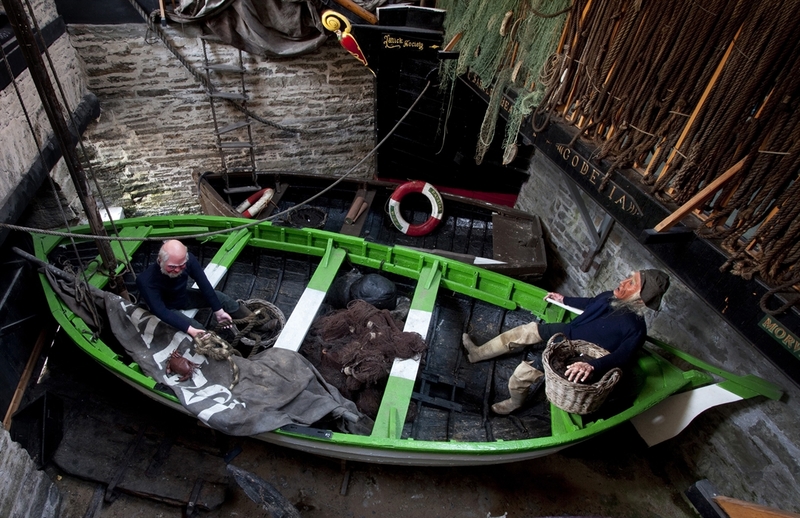 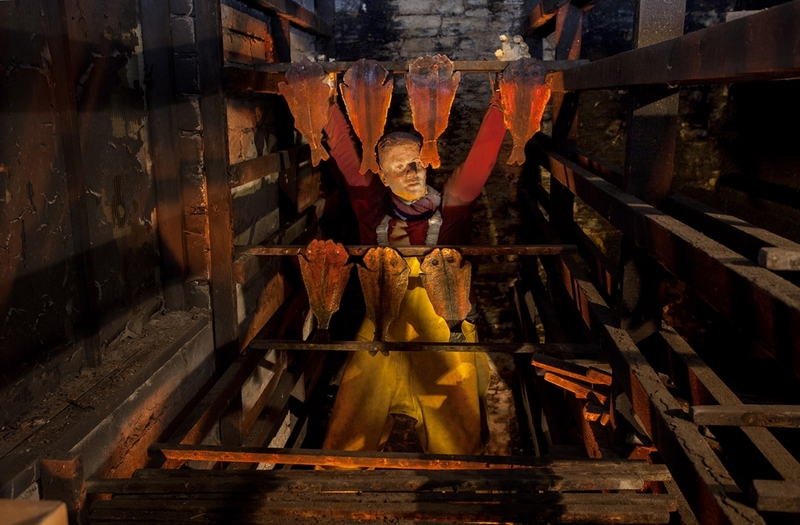 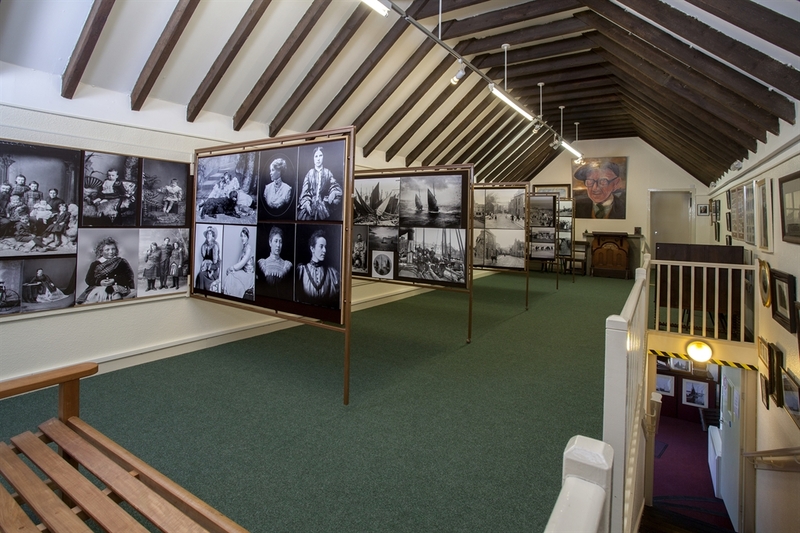 The Wick Heritage Museum houses a number of furnished rooms and exhibitions portraying Wick's herring fishing heritage. 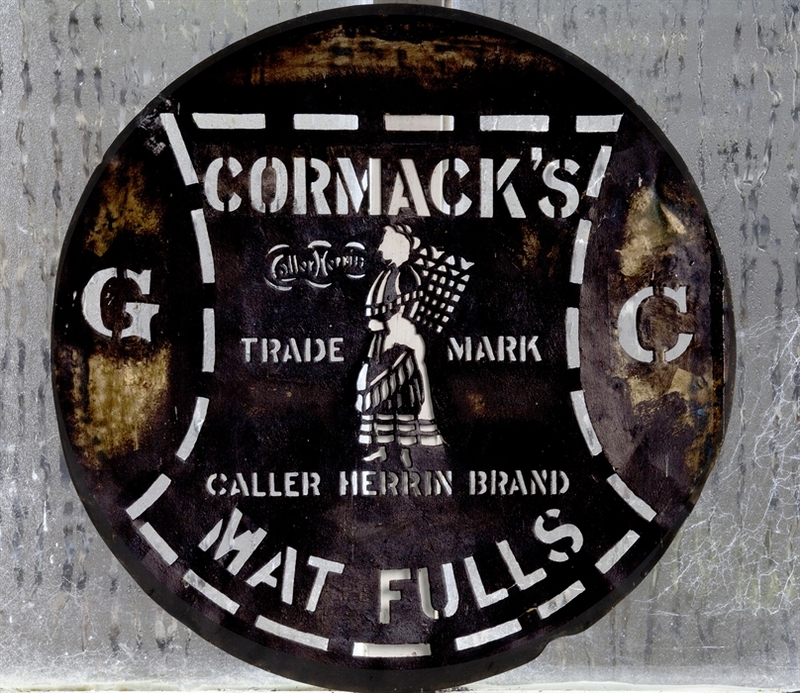 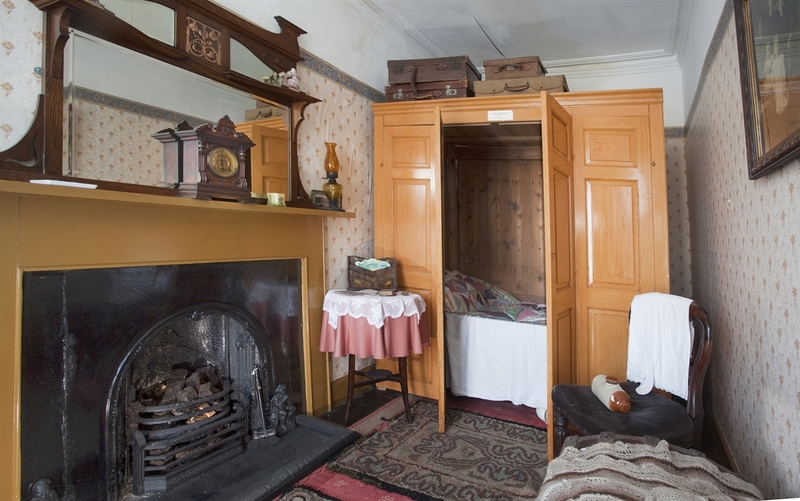 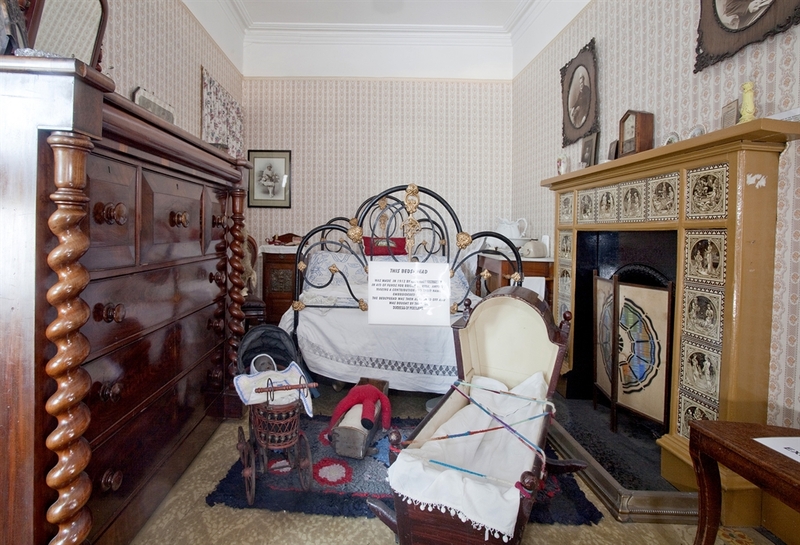 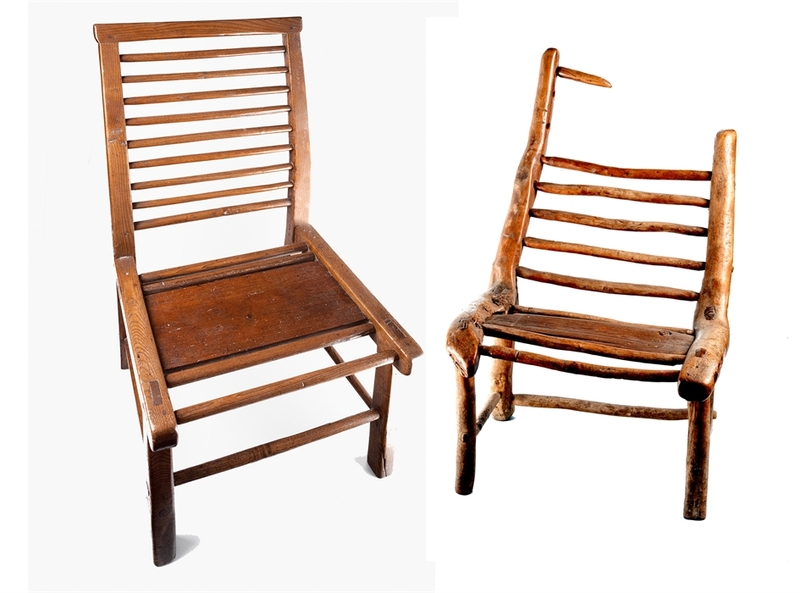 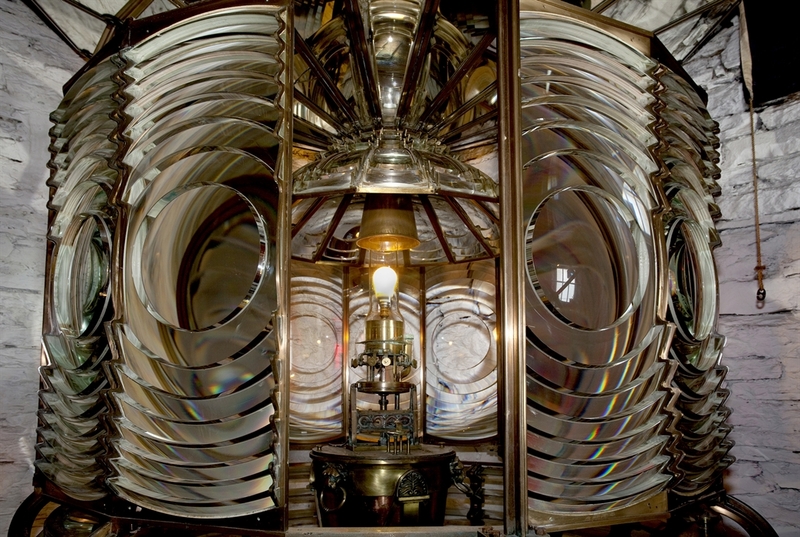 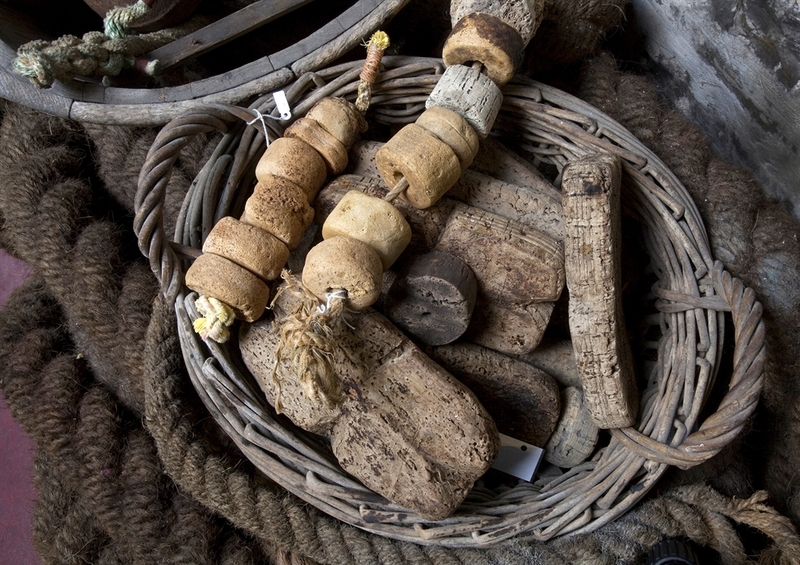 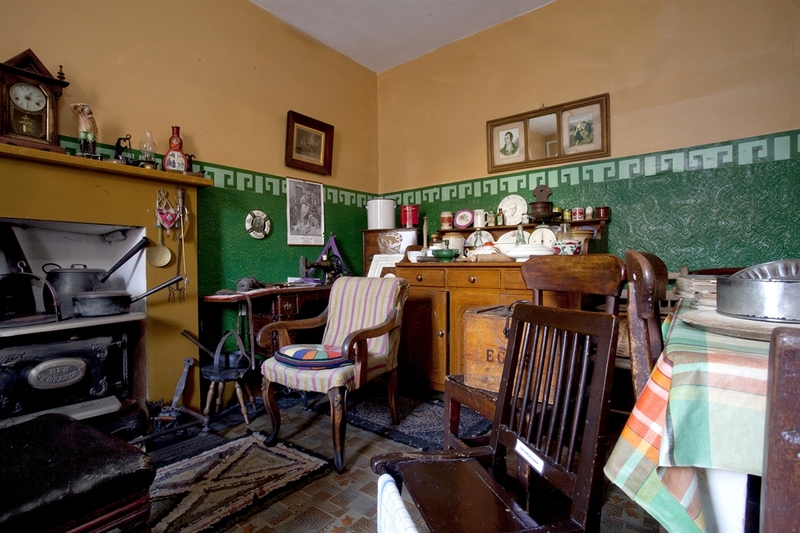 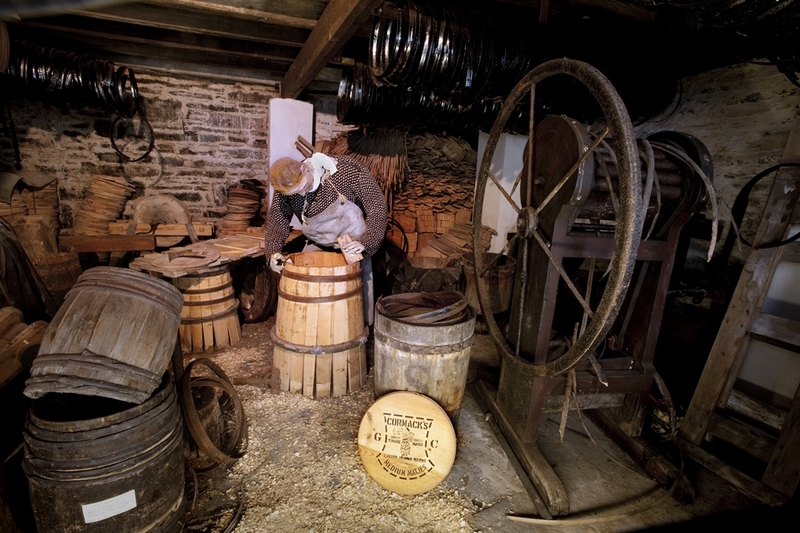 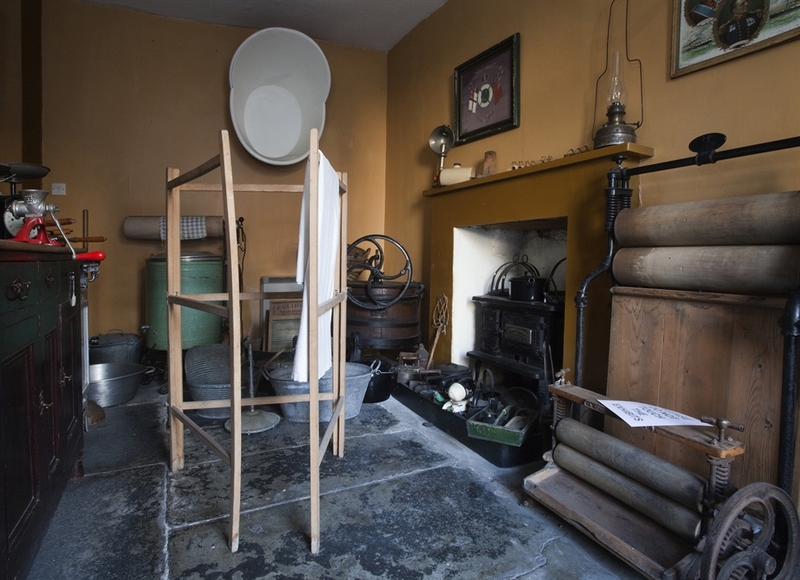 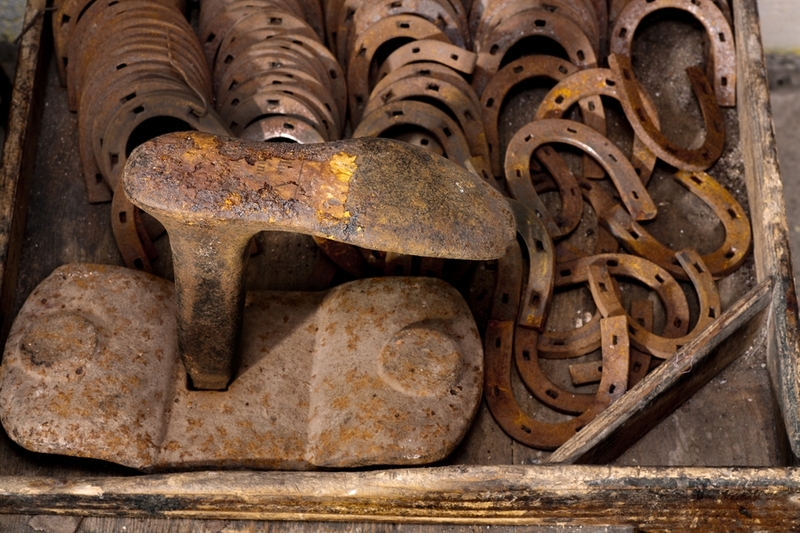 Displays highlight working life, community life and family life across the period and contain an array of authentic items including household furnishings, ranging from a traditional box bed to authentic Caithness chairs. 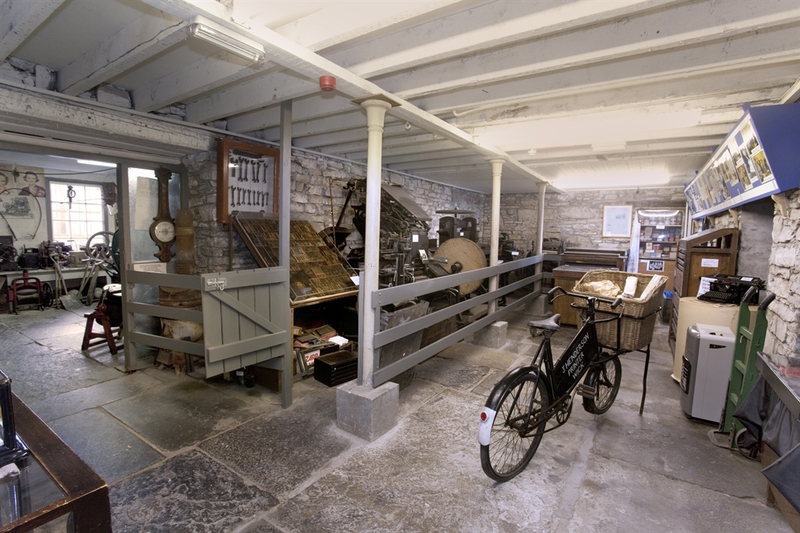 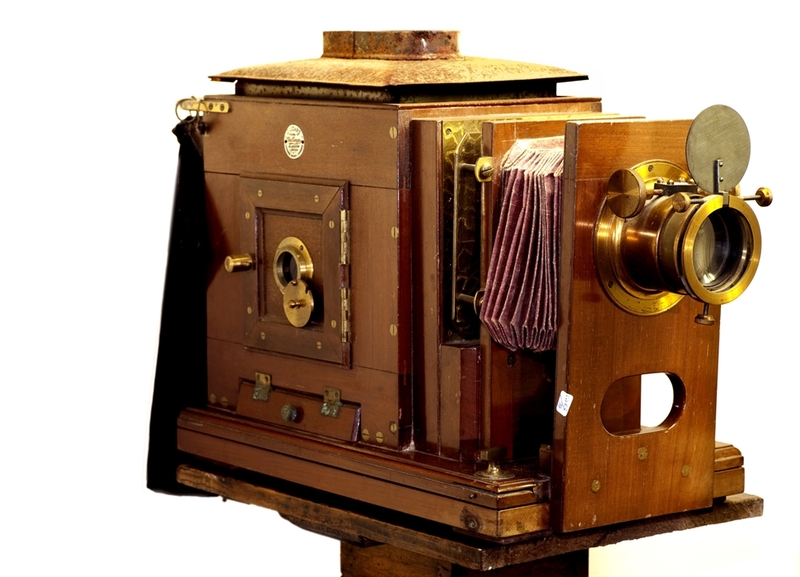 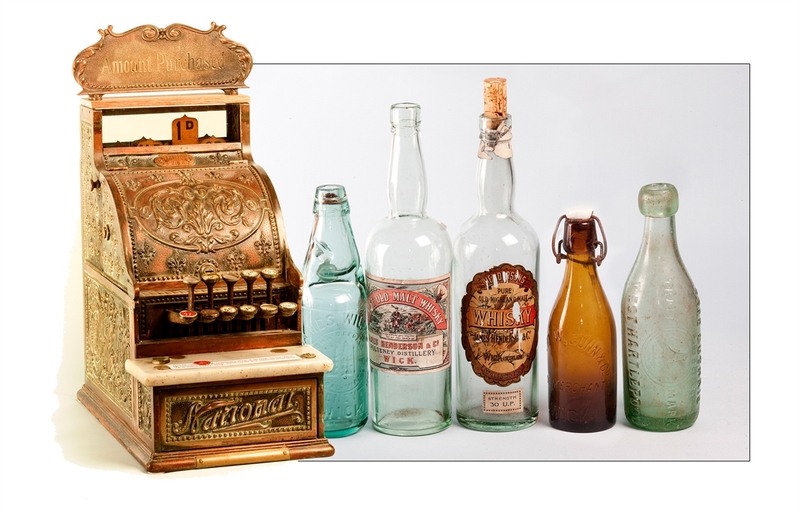 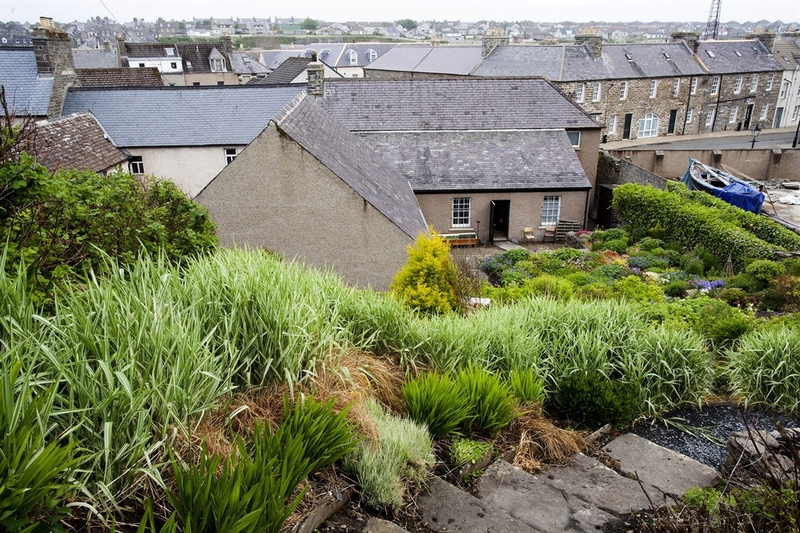 It also includes a kippering kiln, a cooperage, an art gallery, the famous Johnston Photographic Collection depicting 115 years history of Wick, covering a time when Wick was the herring capital of Europe. 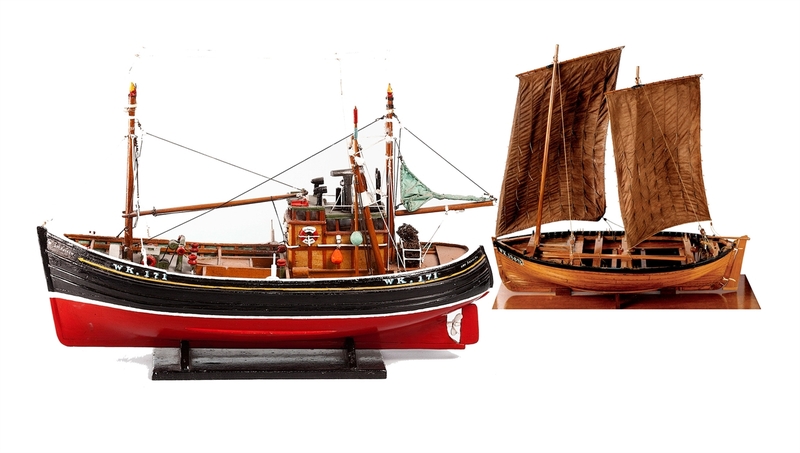 There is also a working lighthouse and a harbour setting.